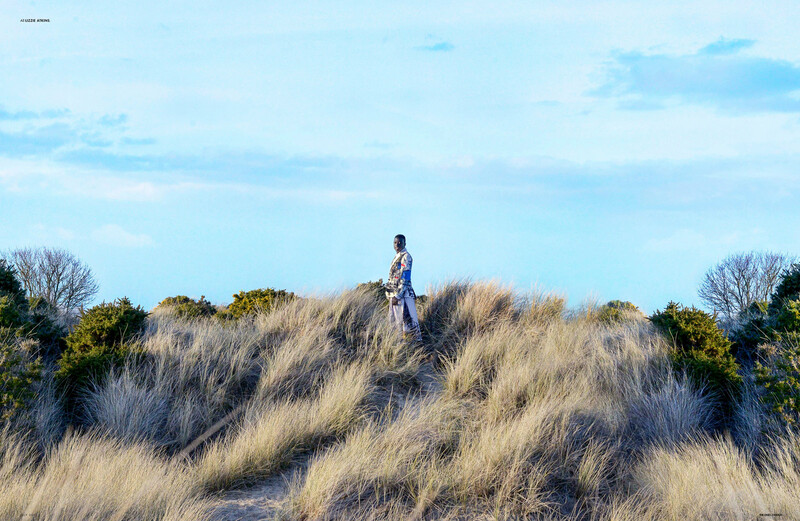 Joanne Banks recently graduated from the BA (Hons) Commercial Photography course at Arts University Bournemouth. The following two photo shoots were part of her Final Major Project. 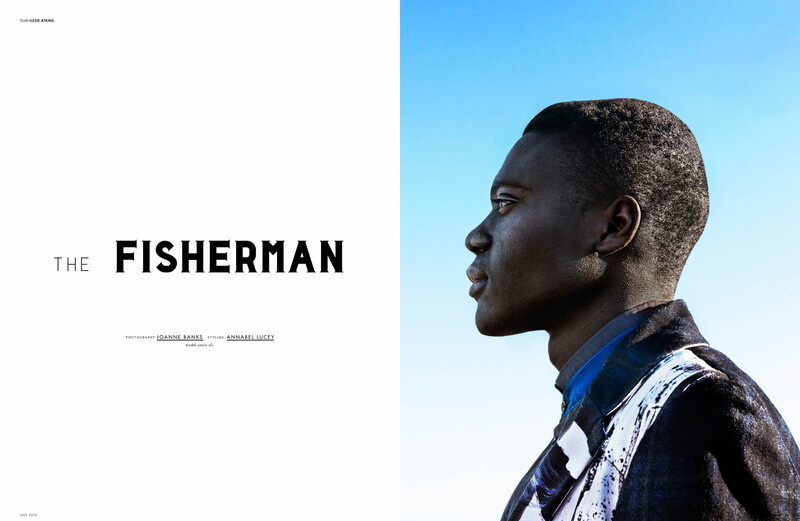 The Fisherman is a menswear editorial based upon designer Lizzie Atkins collection ‘The fisherman who can’t swim’. Lizzie grew up in a seaside town where she got to know a local fisherman Tabla Rassa who spends his life on a boat despite not being able to swim. 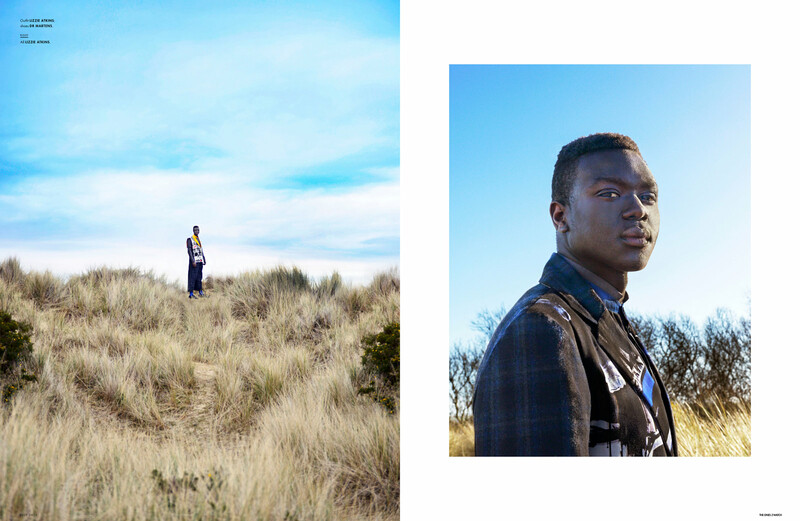 The editorial captures all the aspects of a beach that do not require the need to swim, styled and casted with a contemporary portrayal to represent the modern man. The project was recently featured on The Ones2Watch. 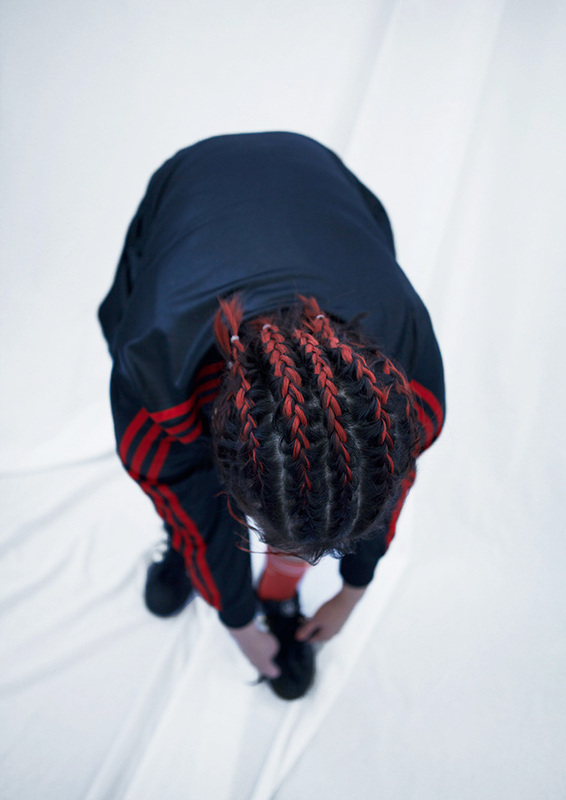 Joanne’s next project won the AOP Student Award Best in Category: Sunday Supplement Cover. 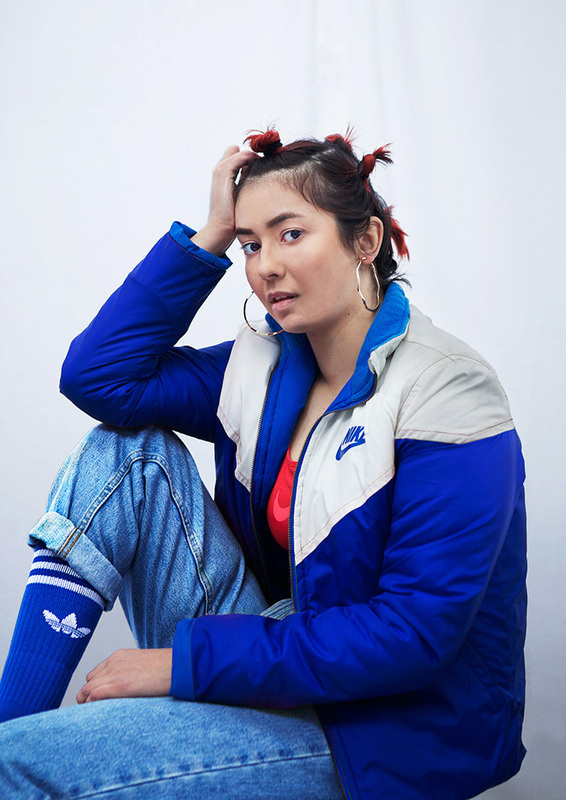 Able, Not Disabled is a portrait series featuring physically disabled individuals with the aim to challenge the perceptions of disability and the norms of fashion. The subjects range from ex-military to those facing illness. 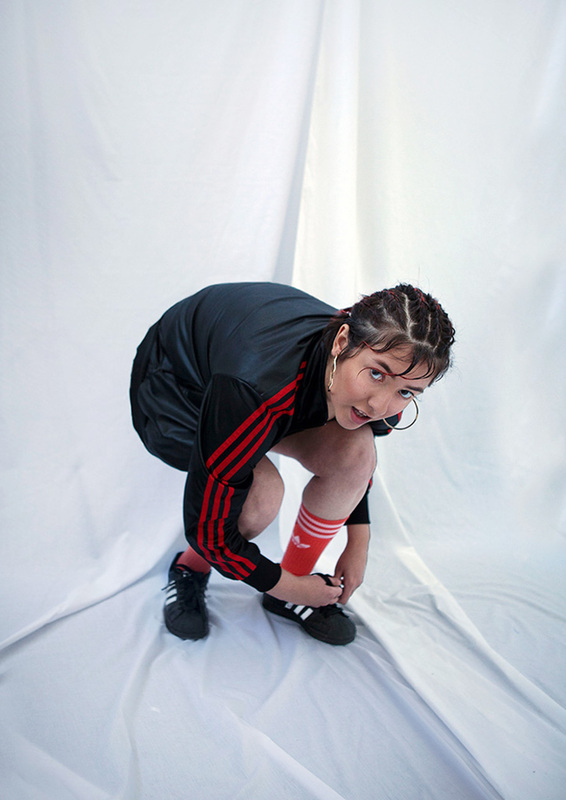 Inspired by the London 2012 Paralympics, all four physically disabled subjects were chosen because of their participation in sport; consequently they have been styled in fashionable sportswear by stylists Annabel Lucey and Laura Haines. All three men attend the same Wheelchair Rugby club and the woman is a keen swimmer and gym-goer. Rather than treating disability as the sole identity of a person and as an issue that demands sympathy, the portraits purposely do not emphasise this aspect. 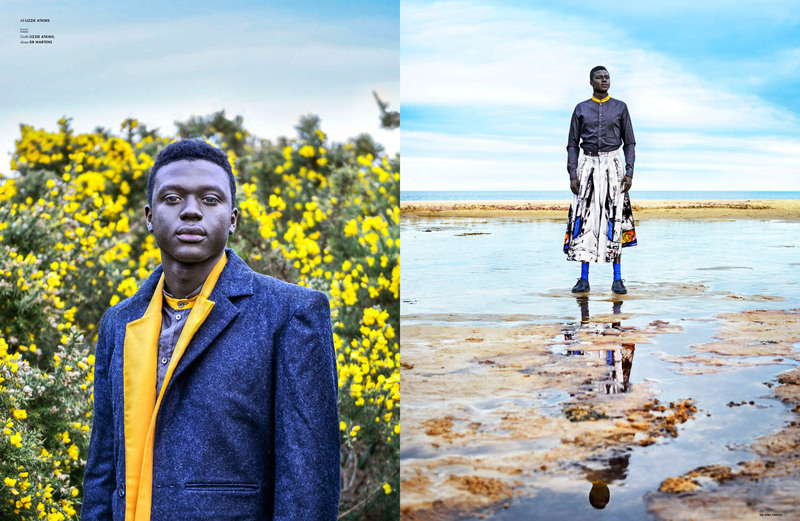 Instead, the fuse of fashion and portraiture creates a contemporary and authentic portrayal with the disability a subtle part of the individual, instead of being an abnormal element that takes over the image, in order to encourage the viewer to re –think the meaning of the word disabled whilst breaking the model stereotype. Follow Joanne on Instagram (@joannebanksphoto), Twitter (@jobanksphoto) and Tumblr (joannebanksblog.tumblr.com).